Currently viewing the tag: "Opening Day"
Ohmygawd, why are you waking me up to stick a camera in my face? 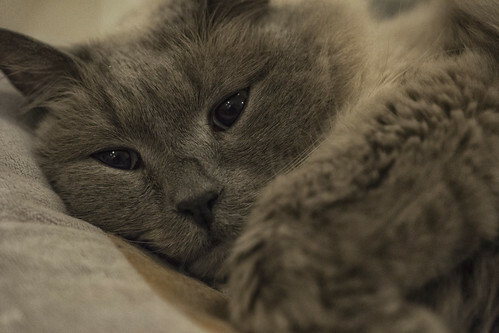 I hate you. No, it's totally cool, Drunk Montreal Hipsters. 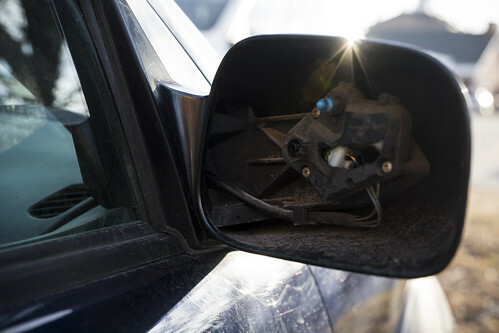 I hated that mirror anyway. Je vais le remplacer par un meilleur miroir! 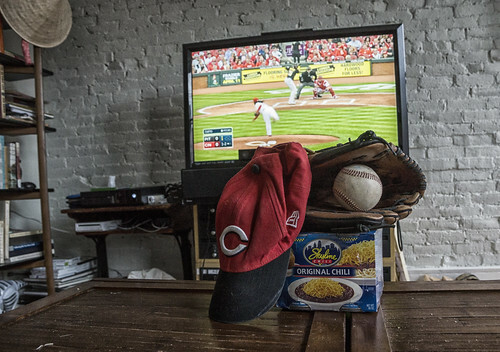 I've got my Cincinnati supplies, so let's play ball! Happy Opening Day, y'all! 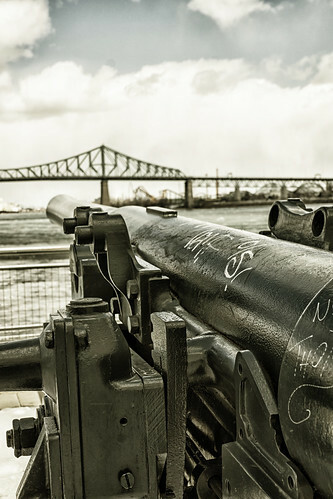 The cannons at the clock tower at Vieux-Port Montreal. First baseball game of the season! 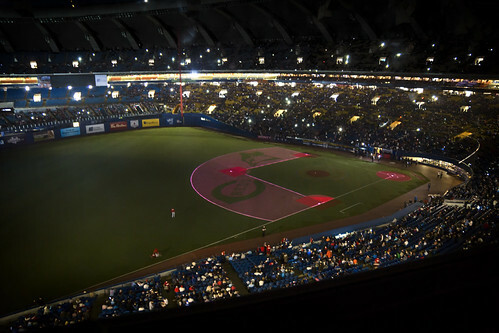 Cincinnati Reds vs Toronto Blue Jays in a desperate attempt to bring baseball back to Montreal! 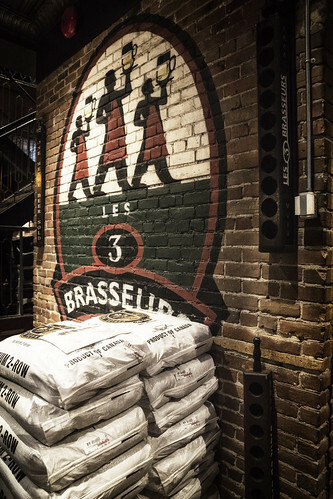 Leave it to the Pardos to make a mad dash to Montreal, get in at 10:30 pm, and make a break for the first (albeit touristy) brewery they find. 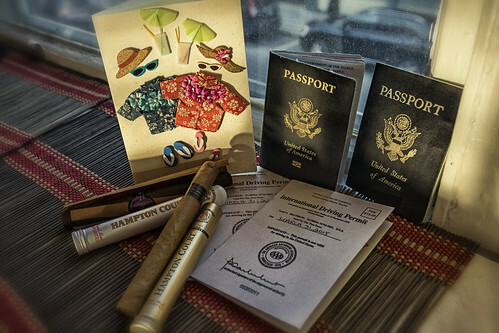 Thanks to some cigars from my Best Woman, Laura, my packing for St. Lucia is now complete. This is all you need, right?